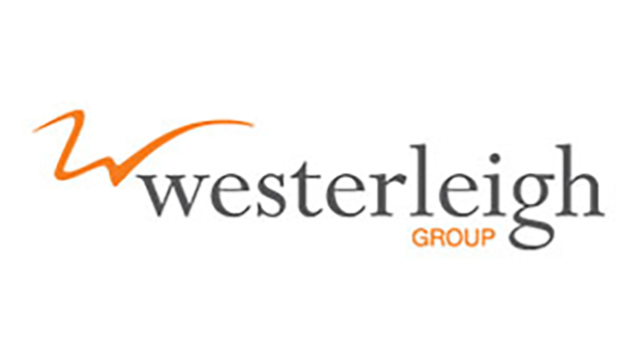 Westerleigh Group is a leading developer and operator of crematoria and cemeteries in the UK, caring for over 40,000 funerals a year. With over thirty locations nationally, we have unrivalled experience in the planning, development, operation and management of successful crematoria and cemeteries. We truly appreciate the social, environmental and financial benefits of providing professionally managed facilities in this highly specialist field. We are seeking a HR Director to take the HR function to the next level, by being a valued partner with all stakeholders and continuing to build key function capability to support business growth. For an informal and confidential discussion, please speak with our advisors at Berwick Partners; Jane Firth on 0207 529 6300.